The Pacific Runway Fashion is spreading its wings. 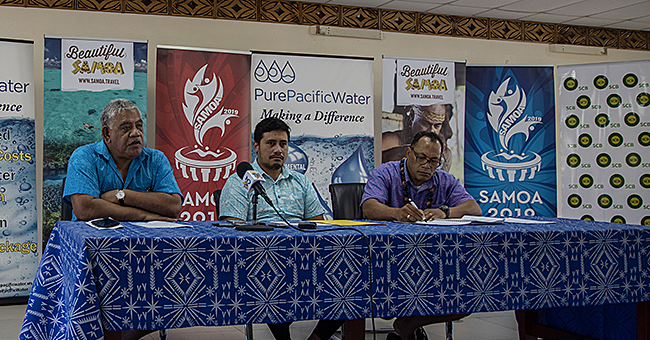 It has officially secured international partnership between different representatives from Samoa, Papua New Guinea, New Zealand, Fiji, Cook Islands and Tonga for the show this year. The show, which started last year has grown exponentially. Next month, 26 established and emerging designers will be showcasing their best in Sydney. Two fashion designers from Samoa have secured spots to feature in the show. One is emerging designer, Dane Fabricius of DMF Fashion Line and one established designer, Sofa’i Creation. The two designers will be joining some of Samoa’s prominent fashion houses with international following such at Cecilia’s Fashion House, Eveni, Koko Pacific, and Lepou Fashion Line. The director of the show, Fa’ilepou Peni who is also the owner of Lepou fashion line said the essence of the show is to provide a platform for all the designers from the Pacific to showcase their talents and work. 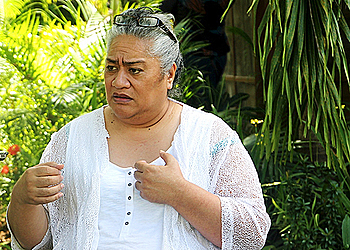 Moreover, Fa’ilepou believes that it’s time for the Pacific fashion designers to come out of the shadows and show the world their potentials. “We want to get the Pacific out of the shadows. We deserve to get our own light, because we shine brighter than they think we do. And that’s the beauty of the Pacific Runway Fashion. 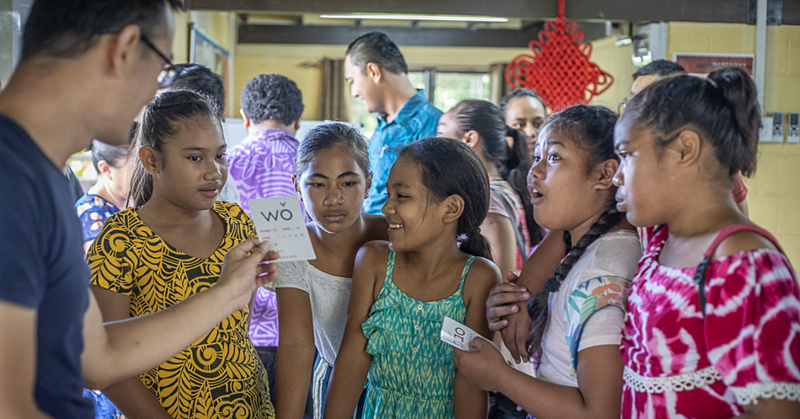 It’s a stepping stone for all the Pacific designers. We want the elite, the best of the best and we’ve done that this year. “We’ve got the best from Tonga, some great designers from Fiji, the Cook Islands and Samoa. “And we truly believe that if our Pacific stand together and work together to help one another in this industry, outsiders will see us for who we really are. We want our designers to keep competing and to keep growing better every day. “We have these workshops and programmes to enhance their skills and knowledge and we want to encourage them to keep doing their best and never give up. “Again, like I said, we want to stand together and work together as a Pacific to showcase the talents and art work of our people. The international partnership, will gain the Pacific Runway Fashion brand the influence and recognition it desires to make prominent mark on the Australian fashion scene, and beyond. The show will be held at the Dockside Pavilion in Sydney on the 21st of October. The night has been promised as a night of fashion and culture, glitz and glamorous night of fashion, showcasing an array of couture in ready-to-wear, resort wear, swim wear, and ethnic designs. And the event will provide a prestigious platform for all the designers to gain experience and exposure. It will feature local up and coming designers and models, and a host of international designers.